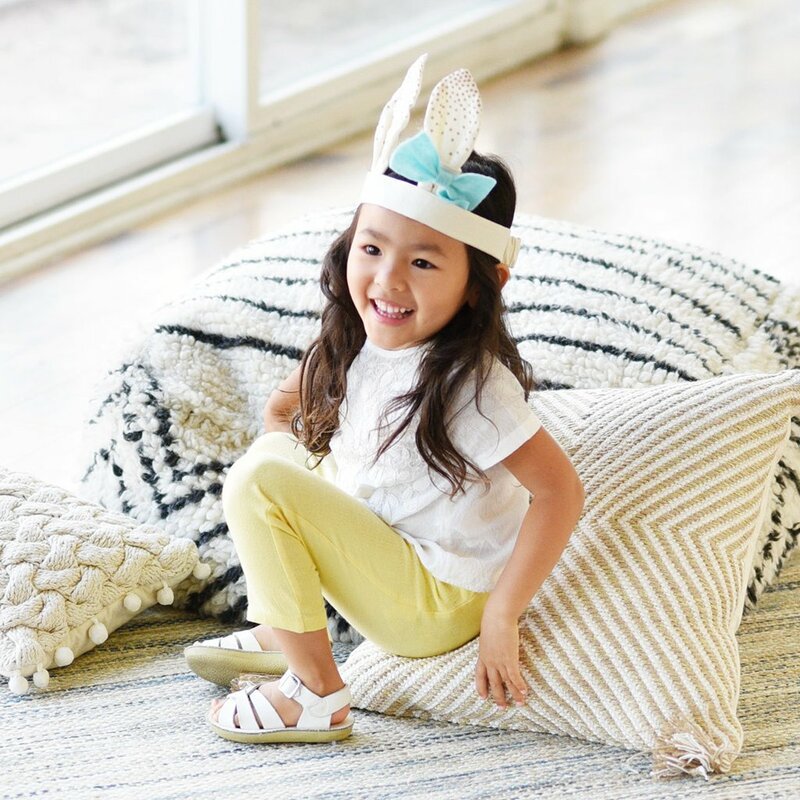 Dress up and play animal ears for ages 3 and up. 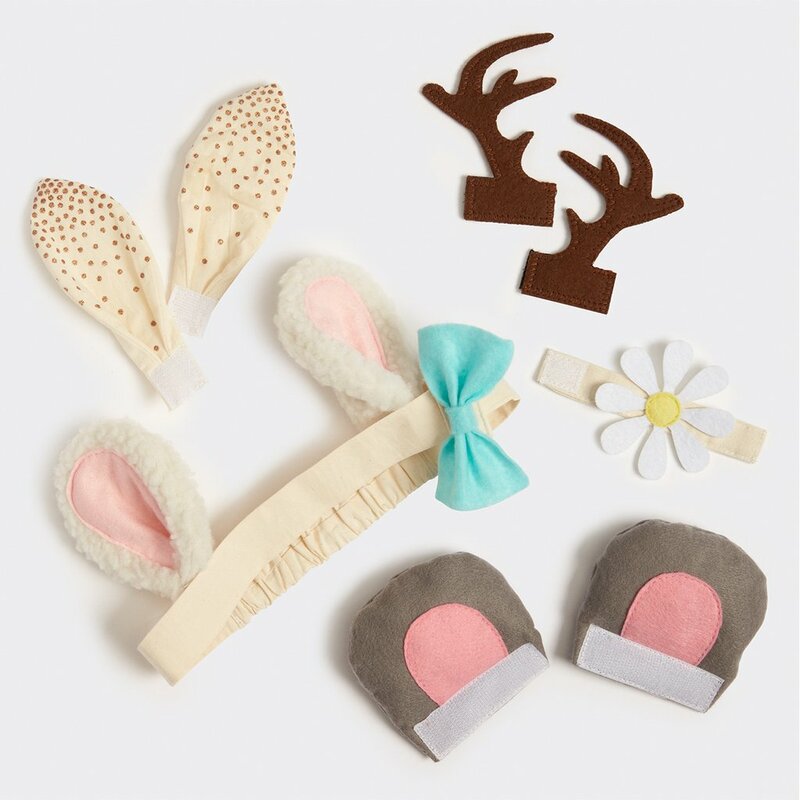 Dress Up and Play Animal Ears Headband lets kids mix and match to create their own unique costume accessory. 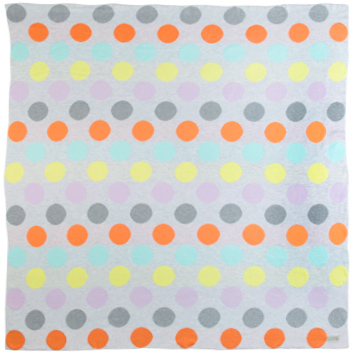 The cotton headband with stretchy elastic fits comfortably around little heads. 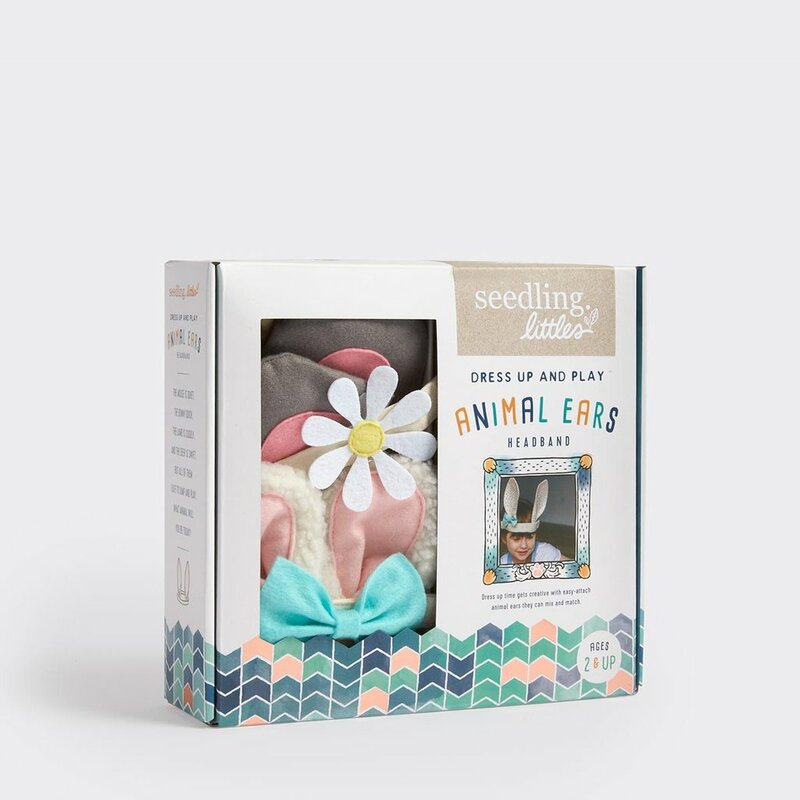 Easy-to-attach animal ears, flower, and bow make customizing the headband simple and fun for a new play experience every time. 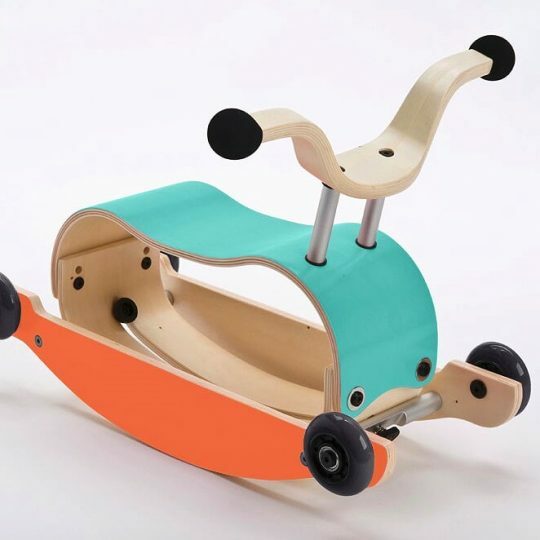 This adorable play kit is perfect for toddler gifts!